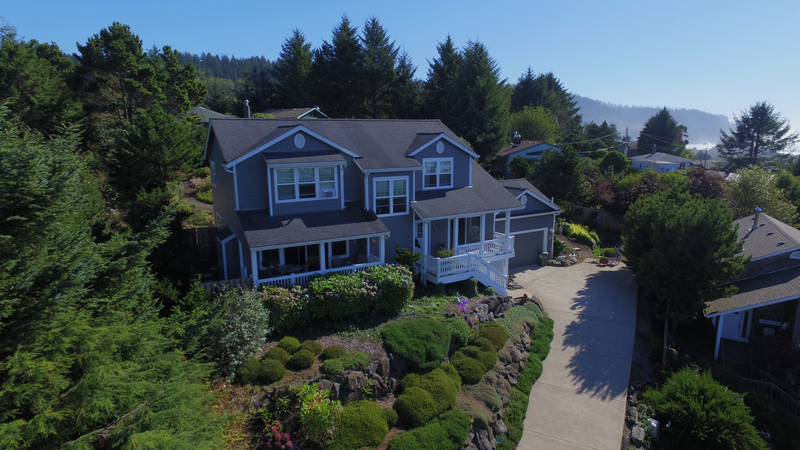 We can capture stunning photos and videos from both the ground and the air! 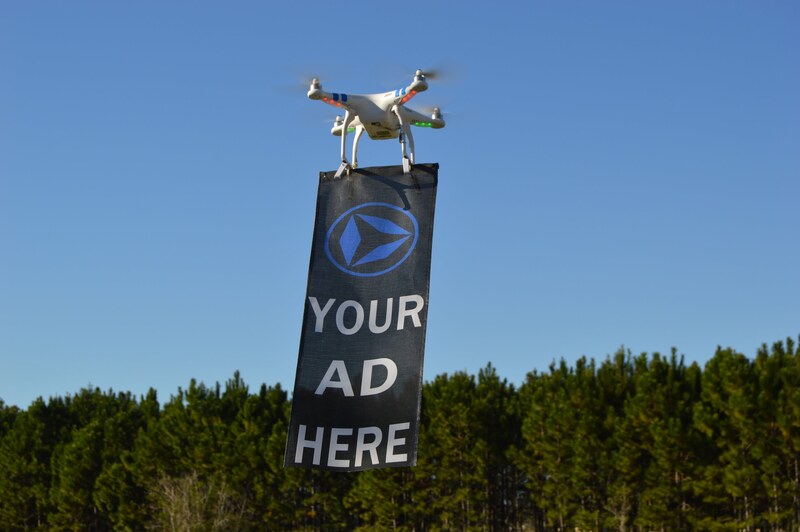 Just wait till you see how much attention your business will get when people see a drone with your banner! © 2019 Drone Age MediaAll Rights Reserved.